The cosmetic laser industry is notoriously tricky to maneuver. Countless physicians have told me they wish they had more information when buying lasers for their practice, which led me to create this site. I know first hand how hard it is to buy quality machinery, and have worked tirelessly to help physicians achieve clarity in their purchases and, hopefully by osmosis, improve industry standards. This site may not answer all of your questions, so if you have any further questions you can reach me anytime by taking the Quiz or Contacting me directly. Ari is a specialist in the second hand cosmetic laser business. As a consultant, he works with plastic surgeons, dermatologists and medical spa owners looking to add cosmetic treatments to their existing practice. He also helps doctors and spa owners who are building a new location in purchasing affordable aesthetic equipment. 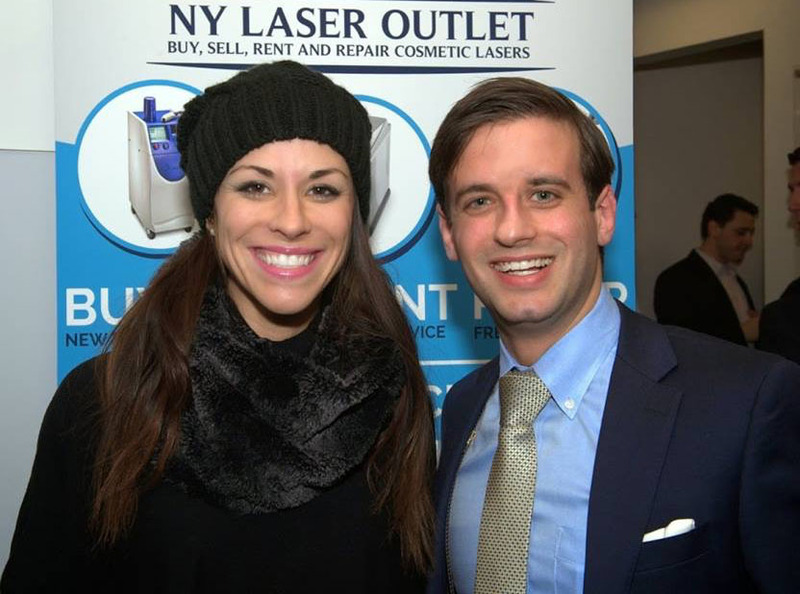 Ari has been one of New York's highest rated laser expert and has helped hundreds of physicians purchase thousands of machines. He works closely with many top physicians and spa owners in New York including Elizabeth Arden- Red Door Spa, Dr. Romita and Dr. Bodian. Ari's clients are both domestic and international, with frequent engagements in Dubai and throughout the UAE.